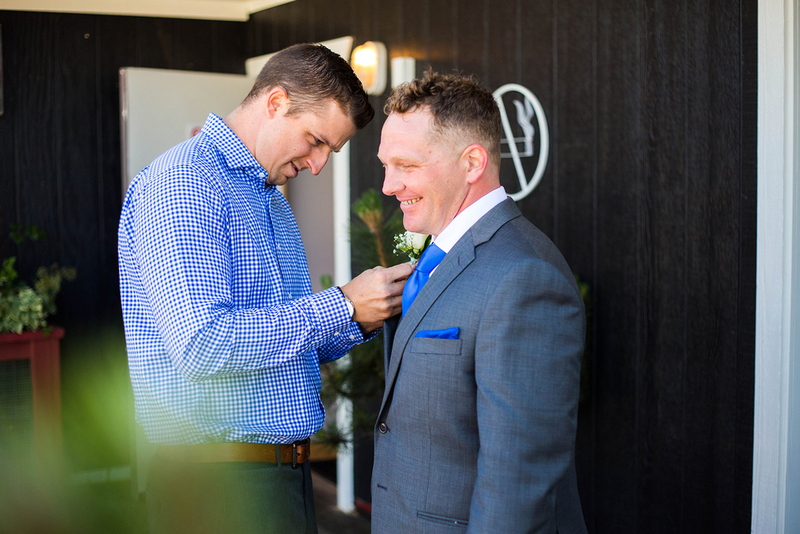 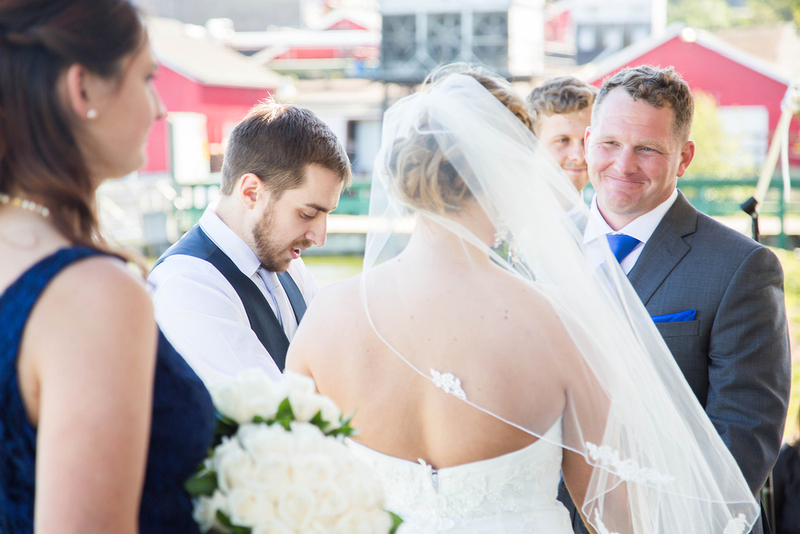 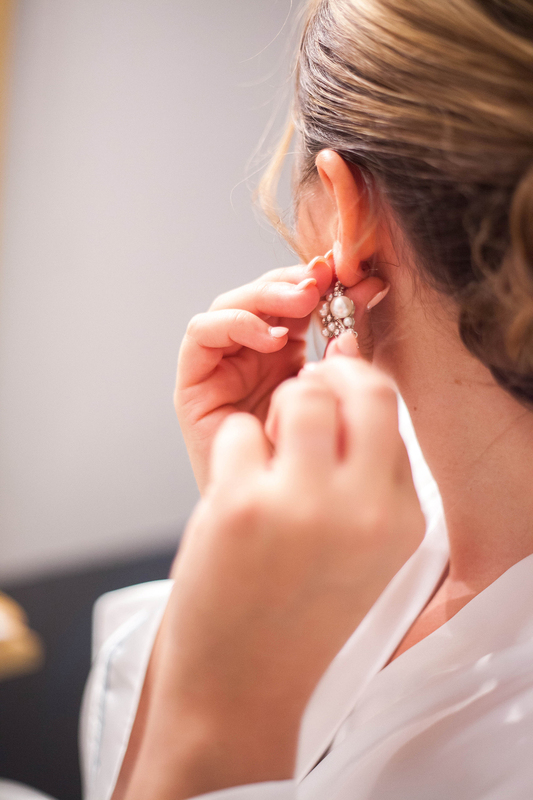 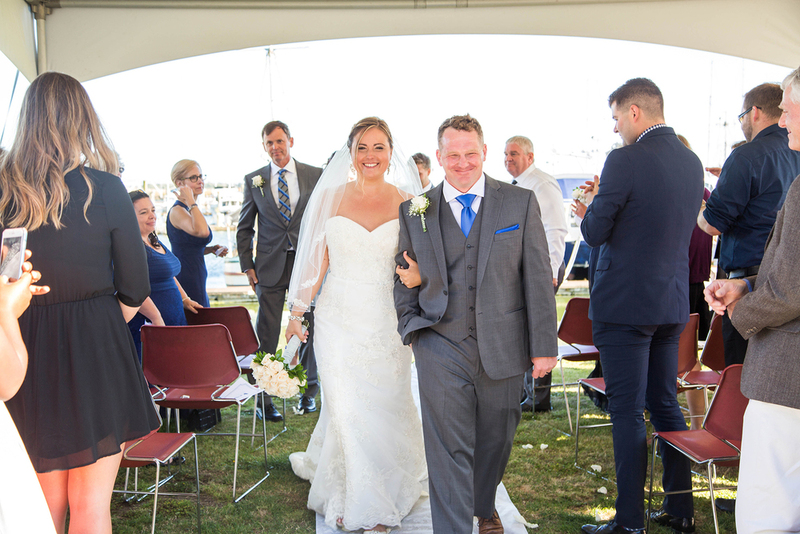 Eric and Amy's nautical wedding day was both laid back and very romantic. 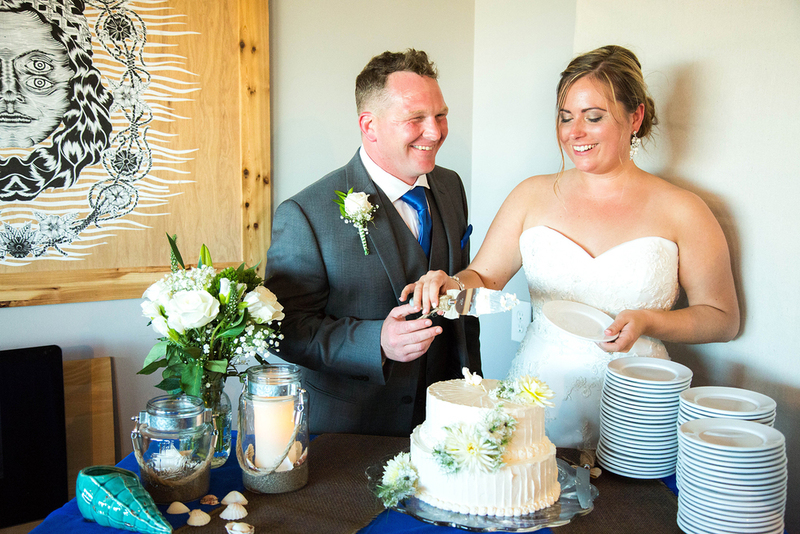 They got married at the Salt Hotel in Ilwaco, WA at the marina. 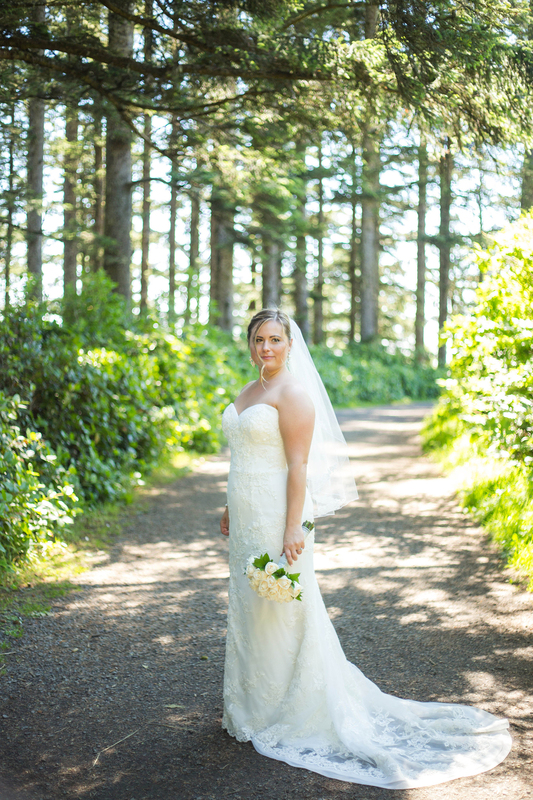 We were able to explore around the beautiful Cape Disappointment for their "First Look" and portraits too. 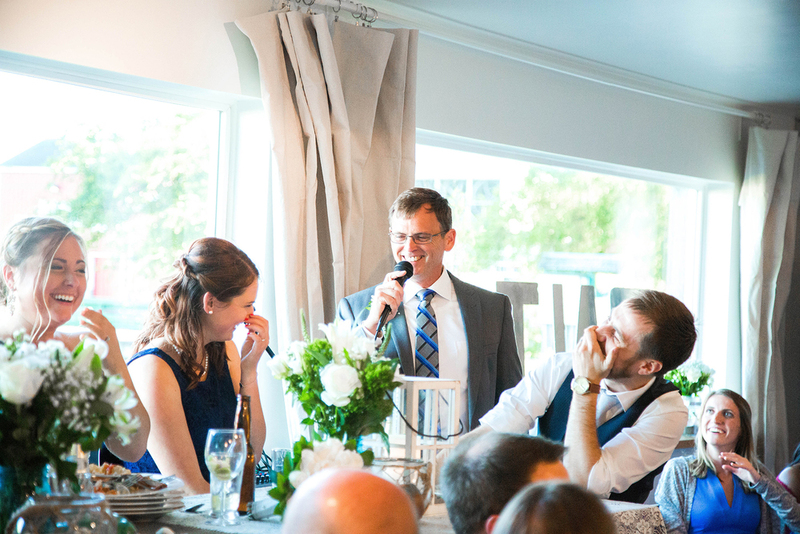 Their family and friends were so sweet and I can't express enough how the whole feel of the day was so relaxed... 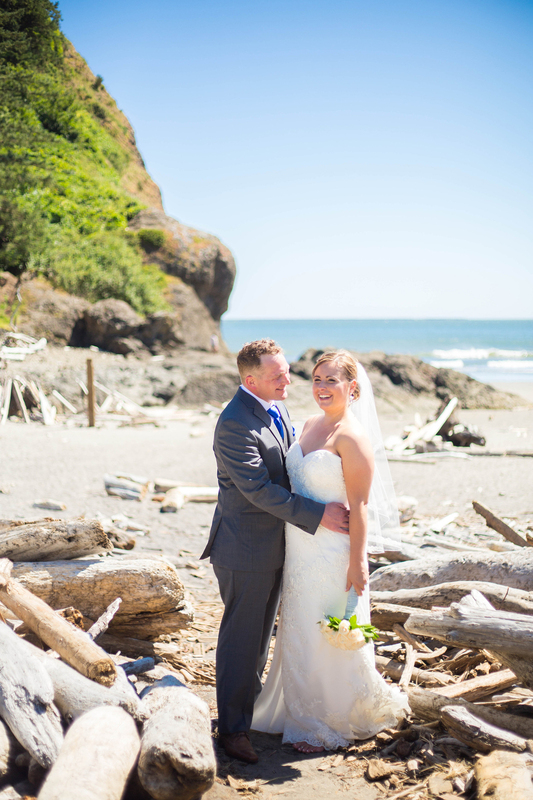 There's just something about a coastal wedding! 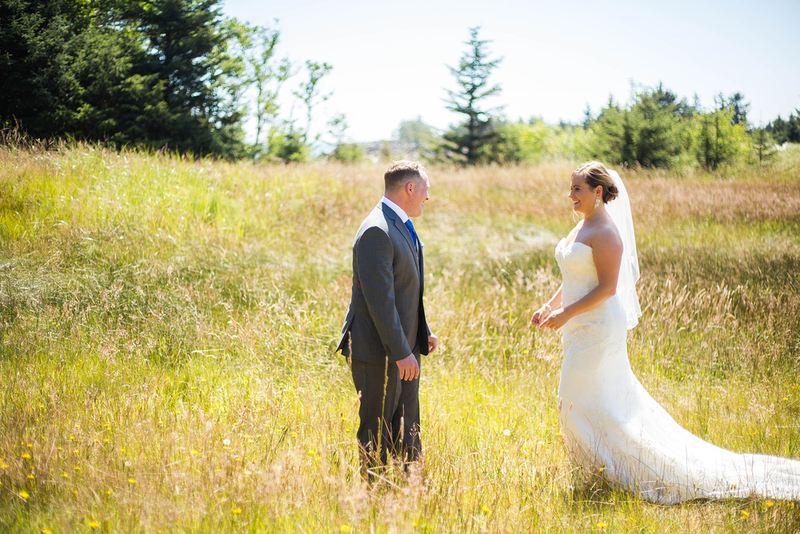 Eric and Amy - thank you for letting Steph and I capture your day, we adore you guys and cherished getting to capture sweet moments throughout the whole day.